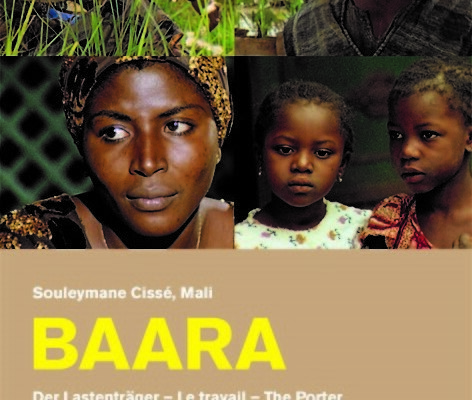 Baara, the first feature film ever produced in Mali, is a drama that follows a young man entangled in the growing political and economic tensions in urban Africa. Balla Diara is a factory worker, struggling to make ends meet on his meager income, and forced to endure harsh and inhumane working conditions. After his friend is murdered by a cruel factory boss, Balla is compelled to make difficult, even violent decisions. Set in a modern city as opposed to the oft-portrayed rural village, Baara offers a new perspective on a life in Africa.